Comedian Obinna Ike Igwe recently bought his mama a Toyota Passo during her birthday. 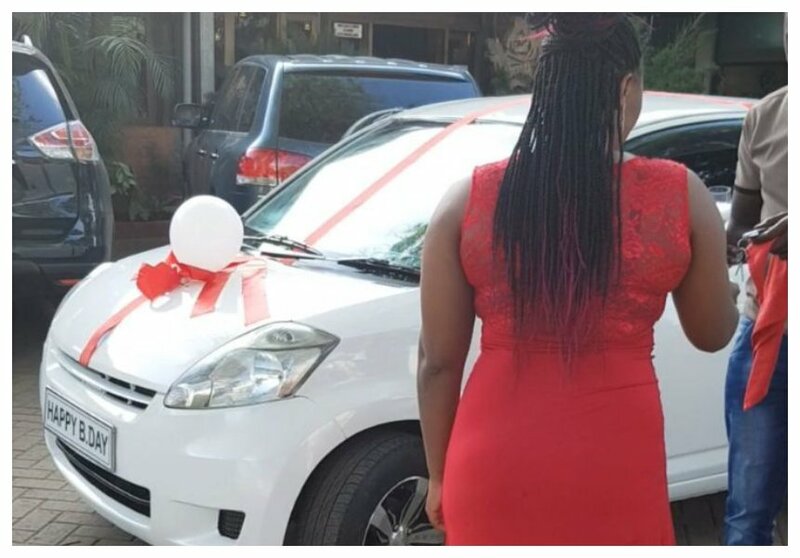 He spent Kes 750,000 to buy the car and also spent some more to treat her on her birthday. The comedian has dismissed claims that he wanted to show off his expensive gift. Obinna explains that he only surprised his baby mama at a public place which made curious onlookers to gather around to watch. “I was simply gifting a special friend. It got people’s attention and that was uncalled for but I could not control it. All this happened at Fogo Gaucho where we had gone for lunch and since it’s a public place I could not control people,” said Obinna during an interview with Pulse. Obinna also revealed that his baby mama is a special friend who he had known for eight long years. 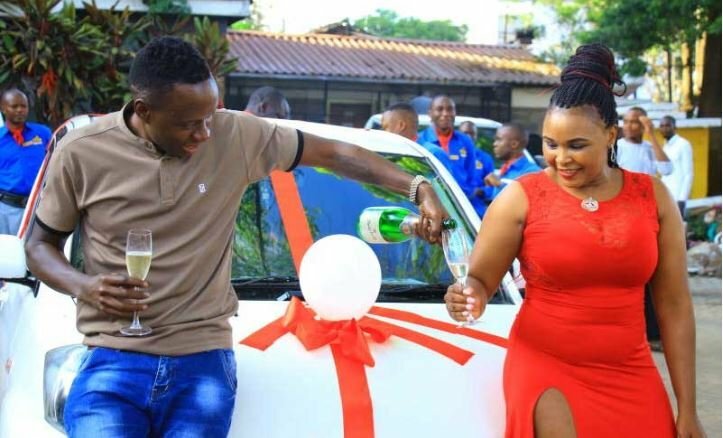 He explained that he bought her the Toyota Passo so that she could be picking the kids from school. “We have known each other for eight years. She is the mother to my baby and that means she is special to me. She is a very kind and honest person. I took her to driving school then gifted her with the car so she can easily maneuver her way around when running her errands and while picking kids from school,” said Obinna.